Haynsworth Private – Since 2921, Haynsworth Private School in downtown Greenville, SC, has provided Greenville area K3 – Second Grade students with a superior education program in a stimulating environment for social and intellectual development. A Greenville Tradition Educating Kindergarten to Third Grade Students Since 1921. Where children develop a love for learning they never outgrow. K-2 to 3rd Grade Late Stay & Summer Camp. A Nurturing, Stimulating and FUN Learning Environment. A Greenville Tradition of Academic Excellence Since 1921. 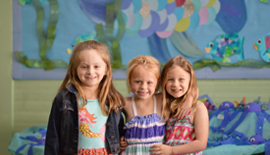 Helping children, preschool through early grade school, grow into happy and confident learners has been both our privilege and passion at Haynsworth Private School for over eight decades. And it is all centered around our highly individualized, teaching approach that encourages children to learn and discover at their own level. Call to schedule a tour and experience the joy of our school in action. The more you learn about Haynsworth, the more you’ll realize we’re an excellent choice for your child. The cost is reasonable, location good for us but the people and quality of the education is what makes Haynsworth not just stand out, but is a treasure to our family. I don’t worry about my children and the care they are getting. 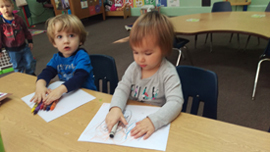 We chose Haynsworth based on curriculum, small class size, art integration, convenient location, and availability of afternoon care. We couldn’t be happier with the care and education our daughter receives. When we came to visit we felt 'at home.' The teachers were all very welcoming and open to answer all our questions and quickly put us at ease with this very big decision. We wanted our girls to be able to stay in the same school from the age of 2 –grade school so that they would feel comfortable and not have to keep switching schools. Plus it’s a great schedule for working parents. 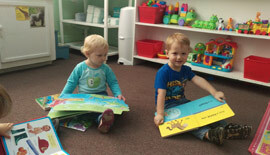 Your child benefits from our unique classroom interaction and one-on-one instruction with teachers. Parents like providing their children with the consistency and advantages of attending our private school for several years in a row. In addition to our school curriculum, Haynsworth offers late stay and Summer camp programs ideal for working parents. 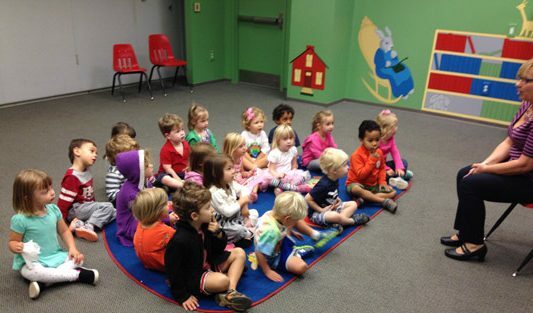 Haynsworth is one of the best private educational values in Greenville. 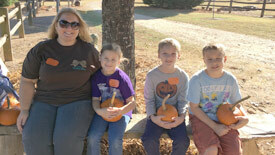 Field trips and other special events throughout the school year provide numerous opportunities for parent involvement.